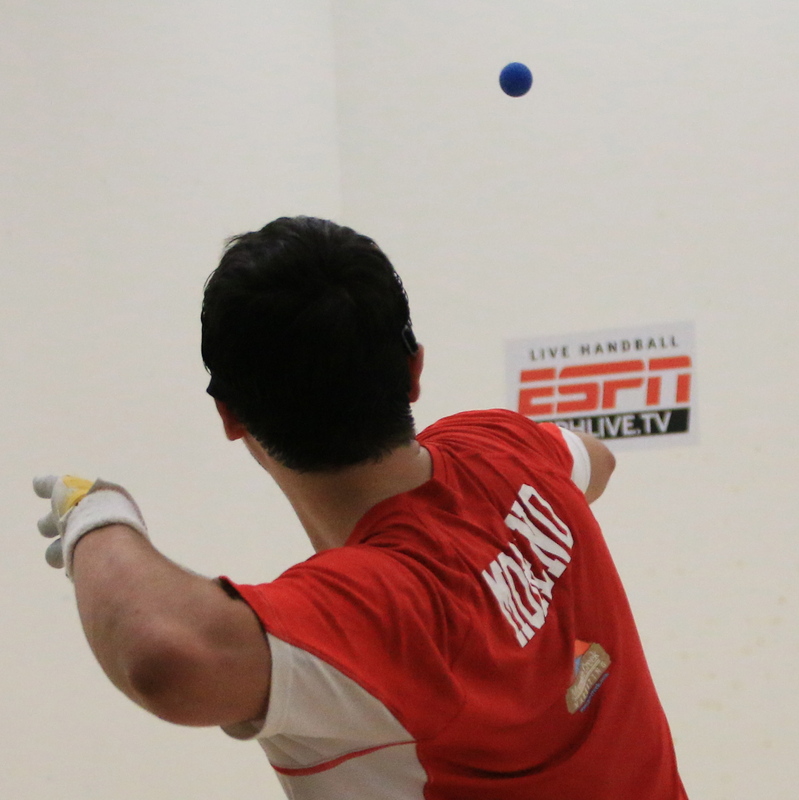 Sunday, April 19th, watch the 63rd USHA Collegiate National Handball Championship Men’s Finals LIVE on ESPN & the WatchESPN App, courtesy of WPH Live TV, with video captured by Jeff Kastner/produced by Dave Vincent. 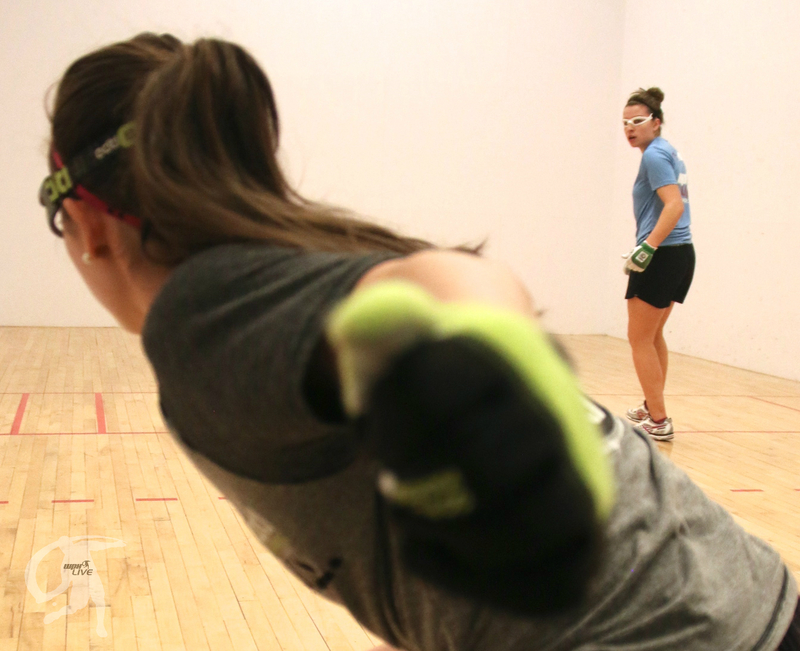 “Being the first collegiate handball final ever aired on ESPN is a tremendous opportunity to showcase the best collegiate players to a mass audience,” says USHA Development Director, Matt Krueger. “We at the United States Handball Association are very excited to have this opportunity.” This USHA directed match between Daniel Cordova (LFC) and Martin Mulkerrins (UCD) pins the Irish Phenom seeking his fourth straight national trophy; meanwhile, four-time finalist, and rising star w/a bullet, Cordova, looks to get the monkey off his back. 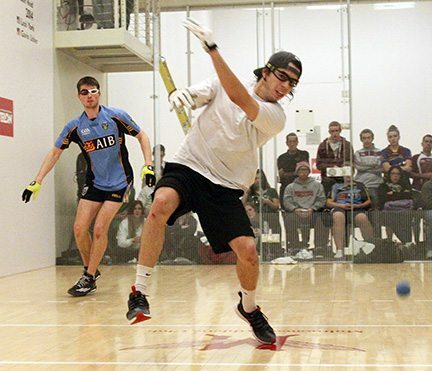 The USHA Collegiate National Championships showcase the best collegiate handball players in the game and are a true test of ability and endurance for the sport. Each athlete battled through four tough rounds of play to make it to their respective fourth straight finals appearance against each other and you can watch all the drama unfold LIVE on ESPN April 19th. Watch LIVE as Lake Forest College goes up against University College of Dublin on ESPN in conjunction with the WPH Race4Eight Tour Finale, The Player’s Championship, Sunday, April 19th, at 9am Mountain Time. Broadcast Schedule and even more handball matches will air on ESPN at www.wphlive.tv & www.race4eight.com. The Player’s Championship? Well, the World Players of Handball, ESPN and EDTL Handball have select professional handball stops throughout the season at various locations around the country. Each season the WPH wipes the slate clean and all players have zero rankings points; but gather points, from their results, beginning with stop #1 until the very last stop of the season. Entering Salt Lake, Paul Brady (Ire), Marcos Chavez (CA) and Catriona Casey (Ire) have the most points for the Elite Eight, Senior 40+ Men and Women’s Elite. However, stiff competition brings world, national & state champions into their brackets; coupled with future and current hall of famers, past pro stop winners and a very talented pool of dark horses! This excitement will all be aired LIVE at www.race4eight.com beginning April 17th @ 1pm, local Salt Lake City, Utah, Mountain Time, and continue throughout the weekend at www.race4eight.com w/the embedded ESPN & WatchESPN App. 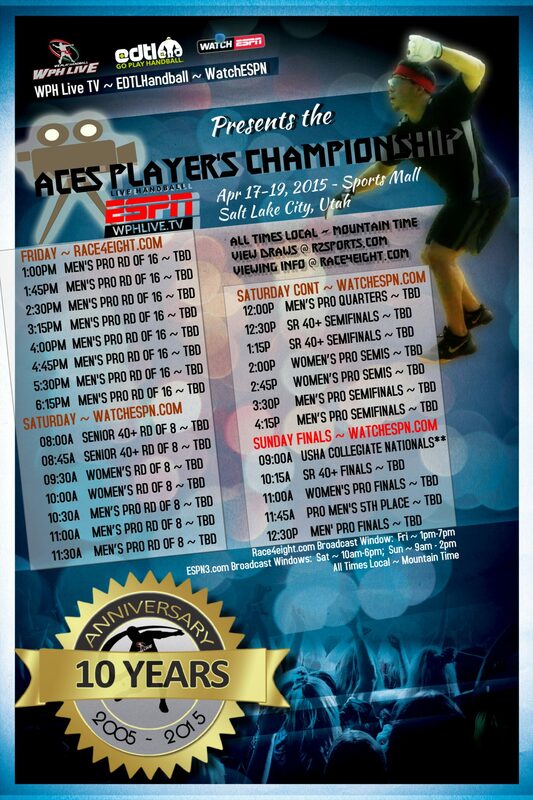 Please join the Aces cleanup crew, World Players of Handball, EDTL Handball, donors, sponsors and fans for the season ending Player’s Championship of Handball. “This may be the very last time we get handball on ESPN and for this we are grateful,” barks Vincent. “However, we are asking the community to rally-together to help expose the broadcast schedule and this event with hopes of boosting viewership. Every viewer will help, as we seek an ESPN renewal later this year.” WPH operates solely on membership, web store and broadcast advertising, plus generous non-profit gifts and donations through their foundation ~ 501(c)3 Tax-Exempt. 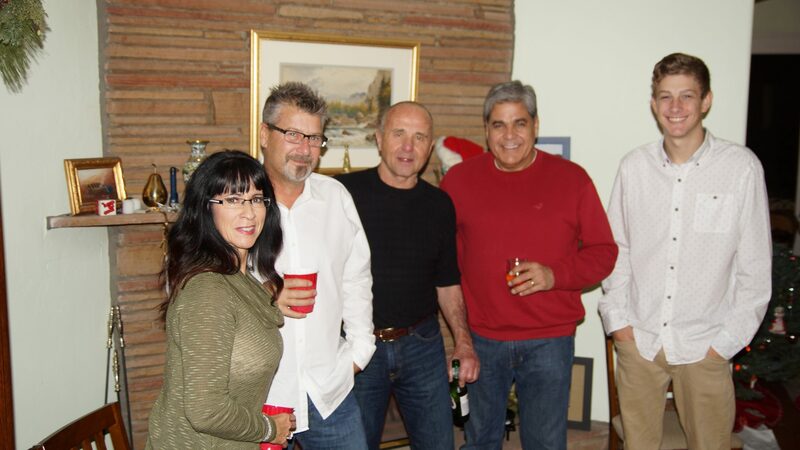 Vincent, part of the brain trust of the WPH R48Pro Tour and lead contact with ESPN continues, “The cost involved to broadcast one ESPN event is well over $15,000 and we have had seven in the past year. 100% of the money involved either comes from those wanting to support mass marketing of the sport, through donations, or those supporting the game through advertising and membership purchases. We really do need collective help.” Vincent isn’t shy in asking for professional and volunteer services, beyond cash donations and membership or Pay-Per-View purchases.